Microfiction Monday Magazine seeks to publish exceptional stories told in 100 words or less on the first Monday of every month. In physics, impulse is the change in an object’s momentum. It is equal to the product of force and time. To bring about a given change in momentum, you can apply a small force over a long period of time, or apply a big force in a short amount of time. With microfiction, think of impulse as the story. You can tell it in long form, averaging its impact, or tell it in short form with a big punch. If done right, microfiction can pack a big punch in a small space, allowing the busy reader the ability to absorb a fantastic story in under a minute. The creation of microfiction is also an excellent exercise as a writer, encouraging the elimination of superfluous text and challenging the writer to be efficient with word choice without sacrificing story. Submissions to Microfiction Monday Magazine should tell a complete story, avoiding summary and packing the biggest punch possible. There are no restrictions on genre or content. I would like to encourage artwork submissions as well to add visual dimension to the reading experience. 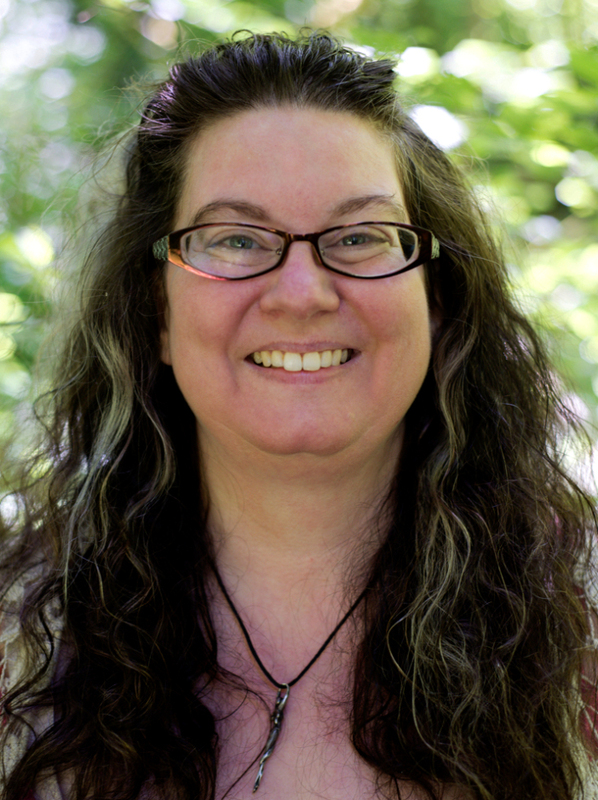 Gayle Towell is a fiction writer, playwright, drummer, and college instructor from Oregon. 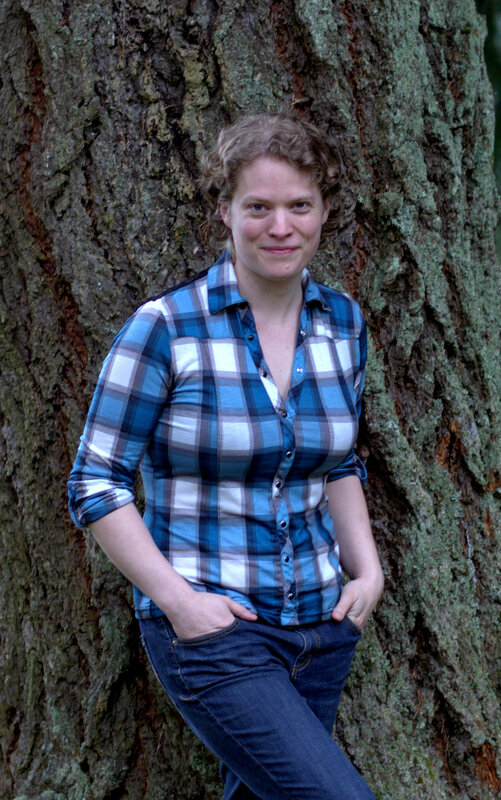 Jessica Standifird is a writer, editor, event organizer and performer living in Portland, Oregon. How to submit a short story? This is the first I’ve seen Microfiction Monday. I’m so impressed by the writing and love the “micro” format of 100 words.